The K&K Sound Pure Classic with Volume is a passive four-sensor pickup system with a soundhole mounted volume control, designed for nylon stringed guitars. No battery, no onboard electronics, just the Pure pickups. 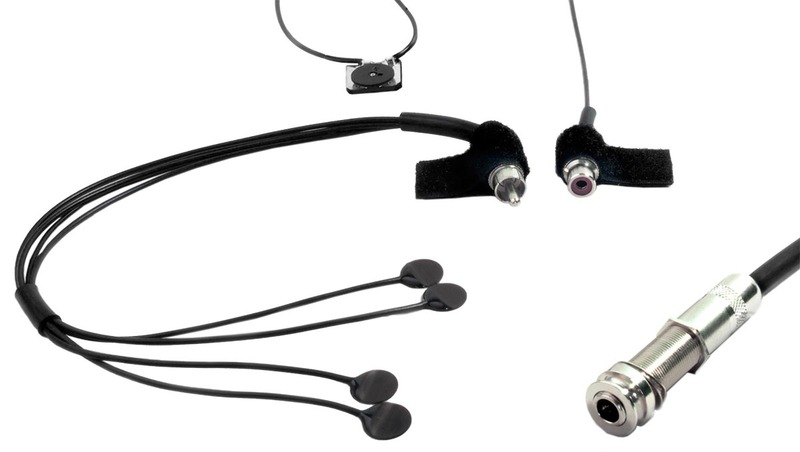 Don't be fooled by the sound of some competitors' "thin sounding" passive systems. The Pure Systems are definitely different. They sound full and rich and reproduce the natural acoustic sound of your guitar. 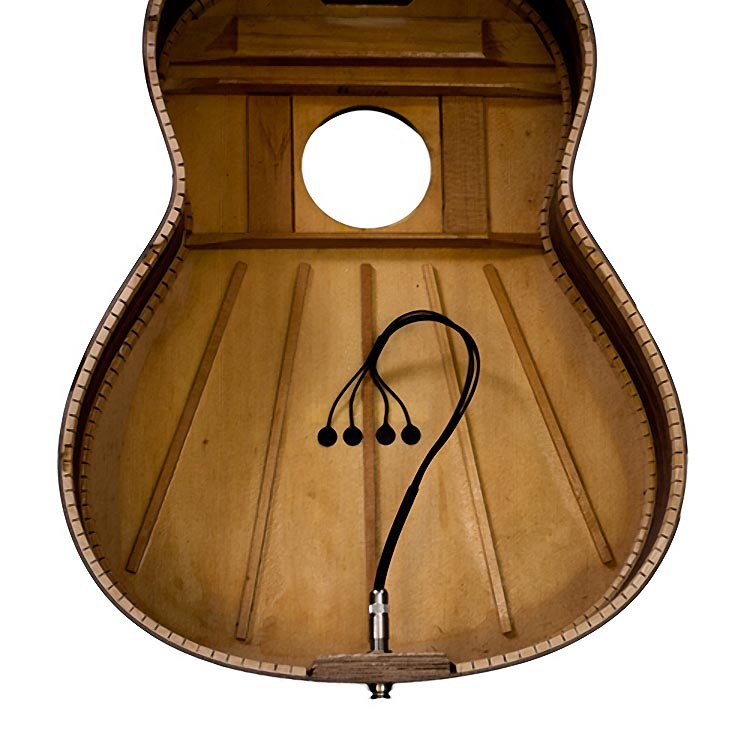 This model includes a soundhole-mounted passive volume control thumbwheel. The K&K Pure Classic's pickup sensors produce a very natural, acoustic tone without sounding boomy or hollow. The Pure Classic sounds great in all classical and flamenco guitars and can be played hard without overloading. For flamenco guitars, the sensors will reproduce percussive sounds on the soundboard as well as the string sounds. 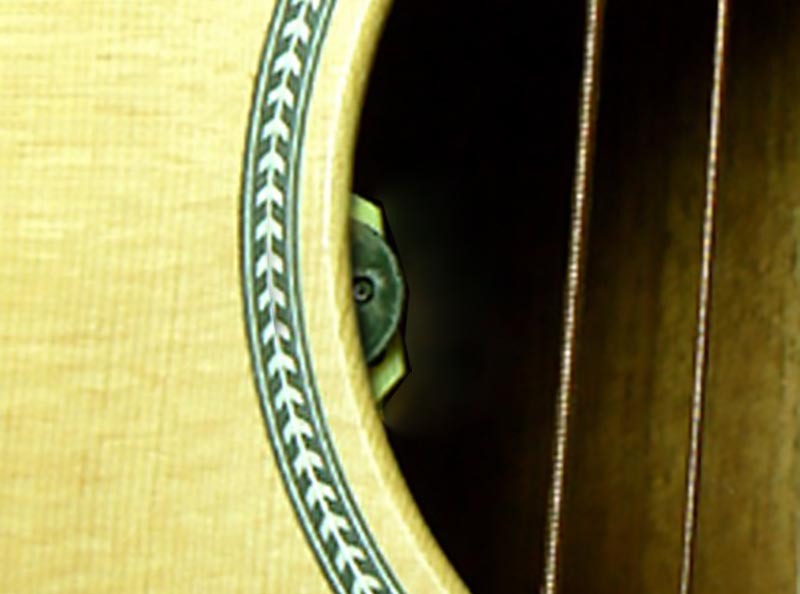 The K&K Pure Classic is designed to be installed with superglue gel (not included) for optimum sound transmission, due to the naturally lower resonance of a nylon string guitar. For players who prefer a removable installation, K&K also includes a special extra thin double sided gel tape for peel-and-stick sensor placement. Pickups installed with this tape will require a preamp because output is reduced by about 30% compared to the superglue installation method. When installed using superglue as recommended, the K&K Pure Classic has sufficient output to drive most amplifiers directly without the need for a preamp. If you are plugging into a PA system or mixer board, you may need a preamp to increase the signal strength to match that system. We recommend the K&K Pure Preamp or the K&K Pure XLR Preamp, both of which are perfectly matched to the K&K Pure pickup systems. Sensor size (each): about 1/2" x 1/32"